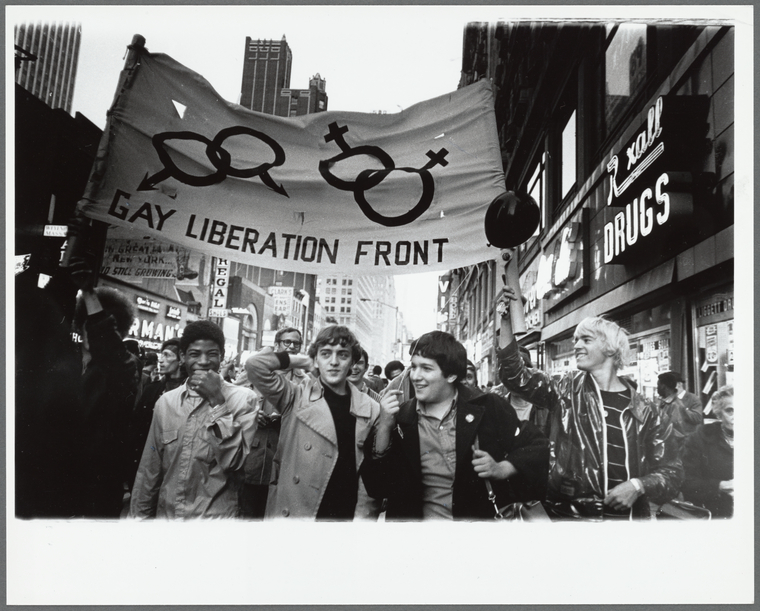 Join Rabbi Marisa James on a Docent Led Tour of the New York Public Library's "Love & Resistance: Stonewall 50" Exhibition. The Stonewall Riots were a flash point in LGBTQ history. After the riots that took place at the Stonewall Inn in June 1969, the LGBTQ civil rights movement went from handfuls of pioneering activists to a national movement mobilizing thousands. This season, The New York Public Library is commemorating the 50th anniversary of the Stonewall Riots. Through a major exhibition, a series of programs, book recommendations, and more, we invite you to learn more about the emergence of the modern LGBTQ movement, as well as culture, issues, and activism today. We will meet at 4:45 PM on the 3rd floor by the elevators in the Stephen A. Schwarzman Building (main branch), on the 42nd street side of the building. Please arrive on time, as the tour is on a first come, first served basis, and spots are limited. The tour will begin promptly at 5:00 PM. Accessibility info: This is a walking tour and lasts approximately 45 minutes. The tour will take place in the Stephen A. Schwarzman Building (main branch), which is fully wheelchair accesible. The tour is offered free of charge and CBST charges no additional fee to attend but please register and consider a contribution to CBST to help keep CBST.JEWISH.LGBTQ.60+ going!